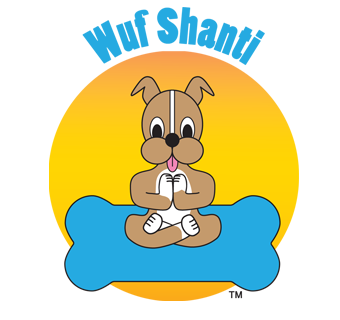 ***Our Free Mindful Mobile App, Wuf Shanti’s Yoga Fun Machine, is ready for download on both Apple and Android devices! 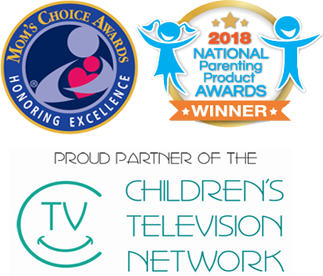 The mobile app contains Wuf Shanti videos, as well as activities focused on being mindful and yogic, such as puzzles, matching games, coloring books, and the think happy thoughts game. 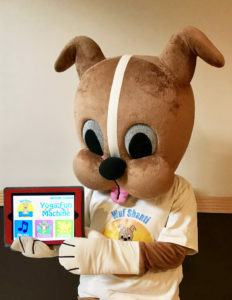 Each video and game is centered around Wuf Shanti’s mantras, yoga poses, and meditations to promote health, wellness, and happiness, and encourage peace and positivity.